Keeping your carpet at home clean starts from outside the house itself, dirt and pesticides along with other polluting elements can be kept out of the carpet by simply placing doormats at all entrances to your house and requesting your family members to wipe! If you are not the assertive type, placing large mats that cover two to three strides will surely wipe out most of the dust clinging to their footwear. Better the mat than your precious carpet. Family members should be encouraged to remove their shoes upon entering the house or use alternative footwear like slippers or socks indoors because it is a known fact that bare feet can deposit natural skin oils on the carpet and oil always attracts dust. Wall to wall carpets may surely give that deceivingly cozy look, but their pads are a home for dust mites, dirt, mold and pollutants especially in problematic and wet places like the bathrooms. Individuals suffering from breathing disorders and asthmatics should not install wall to wall carpeting. In this case, wood and tile floors can be covered with machine-washable throw rugs. We at Baltimore Carpet Cleaning strongly recommend replacing wall-to-wall carpets at least once a year. Dust mites, which trigger asthma and allergy attacks, can be controlled by a frequent vacuuming procedure applied to your carpets (ideally two three times a week). High traffic areas and those nooks and corners around the walls and furniture should be paid special attention, as that's where dust and dirt tend to nest. Spills should be treated immediately to prevent any stain. Liquid stains can be easily handled by covering them with white (or light-colored) cloth or paper towels. It is advisable to scoop or scrape out sticky substances off the carpet surface with a spoon or spatula rather than rubbing the spill. Rubbing will only make the stain penetrate deeper and also damage the carpet fibers. Various household ingredients have been used to clean carpet stains, from salt which is most commonly used to remove wine stains, to baking soda, cornstarch or cornmeal for those nasty greasy stains. Baking soda also helps in removing musty carpet odor, although it is important to keep children away from the room until you have finished vacuuming the carpet. Hydrogen peroxide or alcohol, which is usually the household last resort stain remover, should be carefully dealt with. There is always a risk of bleaching or lightening the carpet surface, therefore, it is always advisable to test a hidden spot on your carpet. 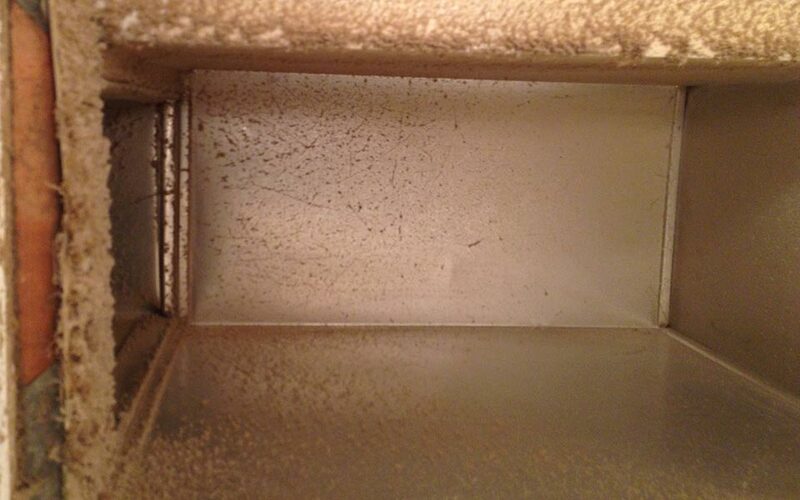 Last but not the least - it is always good to ventilate your home well to prevent mold growth. 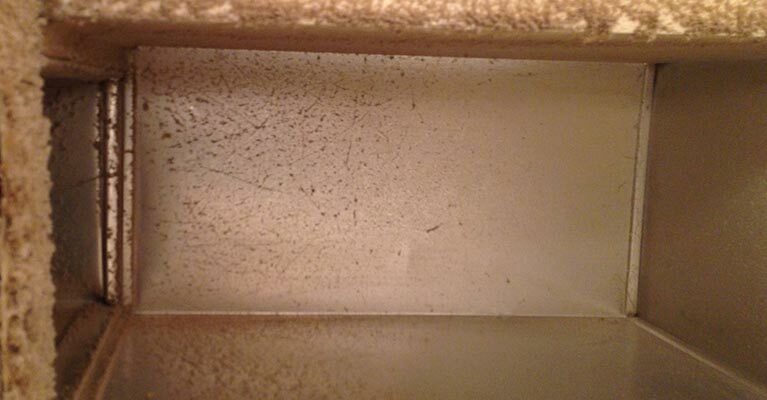 Please remember that humid days are not the best days for cleaning your carpets. To clean the stain, mix the cup of warm water together with the 1/2 teaspoon of soap. Now using a clean white towel apply a small amount by pressing it lightly over the stained surface. Repeat the process until the stain is removed. Be patient and do not scrub. When you see that the stain has been removed completely, rinsing the area using a few teaspoons of white vinegar stirred into a cup of water with another clean towel will leave you with a fresh clean and stainless carpet.